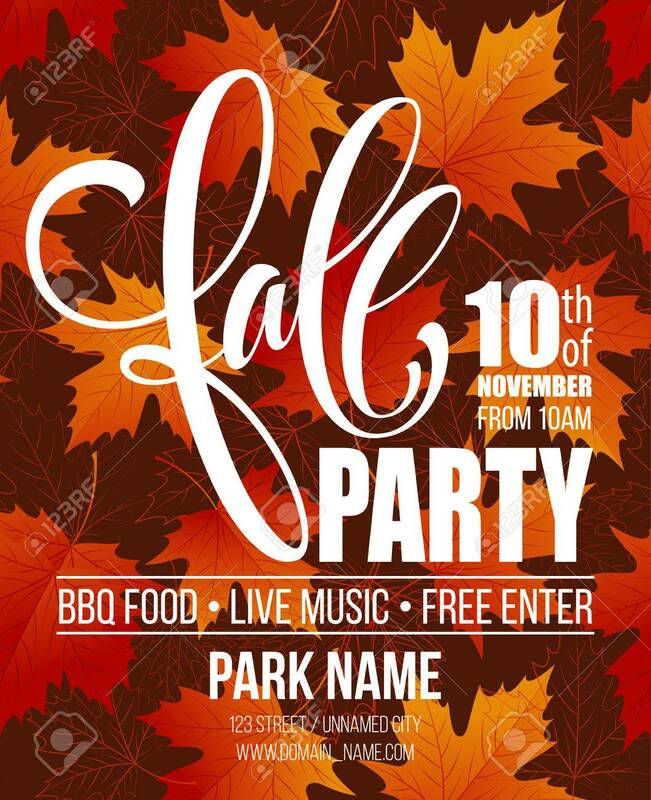 Fall Party. Template For Autumn Poster, Banner, Flyer. Vector.. Royalty Free Cliparts, Vectors, And Stock Illustration. Image 61955517.